Rogers Ravensbrook. 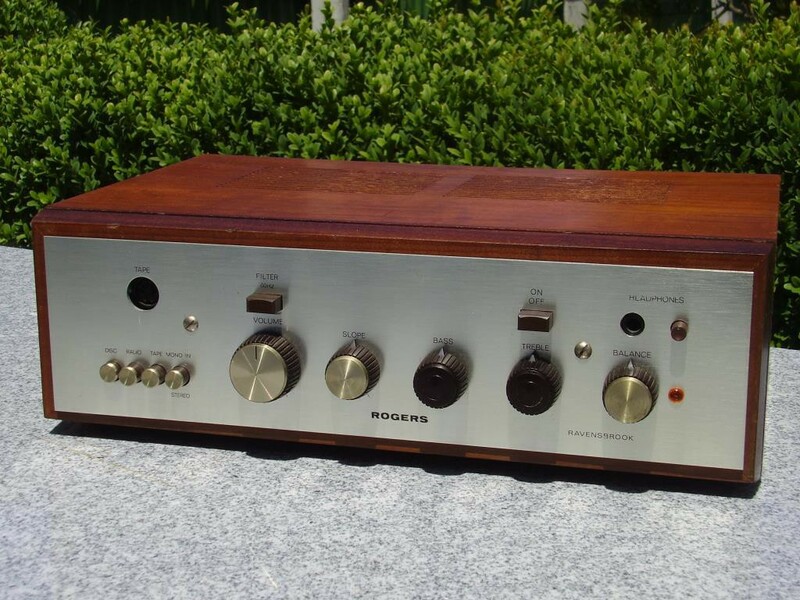 Integrated amp circa 1960s. 15 watts rms pc into 8 ohms. A British classic in good condition.